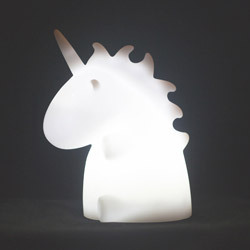 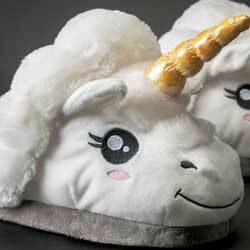 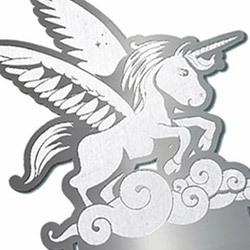 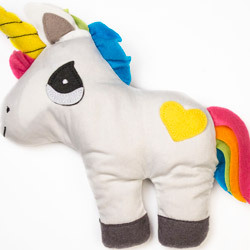 Welcome to the whimsical world of unicorns where your imaginatino can run wild! 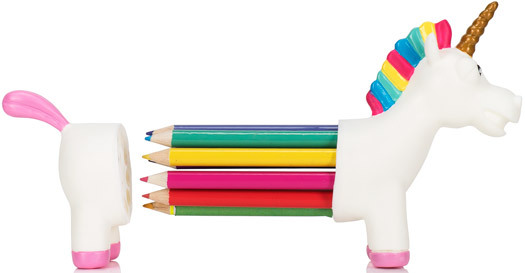 this charming pencil holder, keeps a rainbow of colours neat and tidy on your desk. 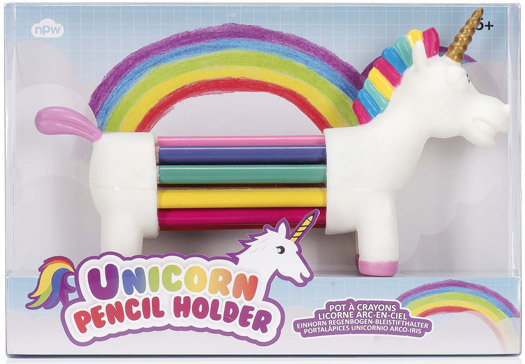 Create a magical masterpiece! 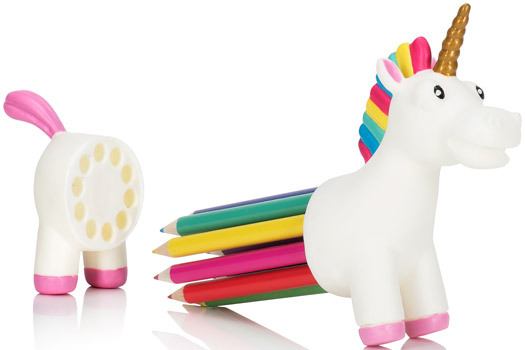 Enchanting, cute pencil holder to bring a little fantasy to your work.